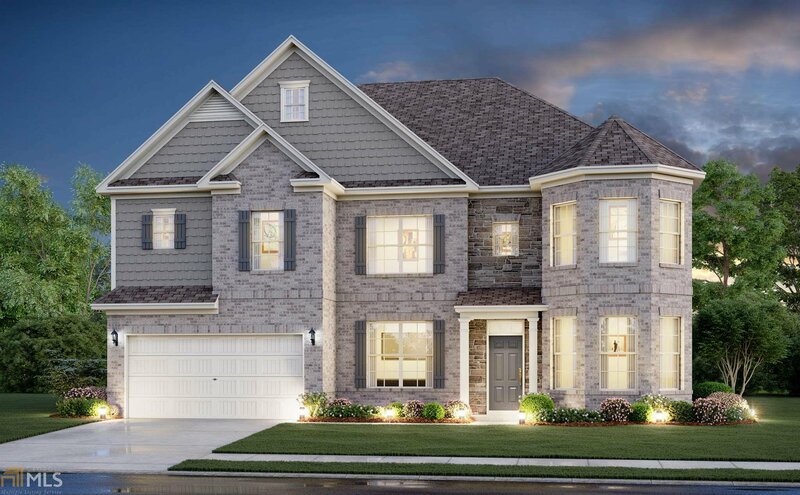 Come see this amazing Reynolds floor plan! Large enough for the entire family with 6 bedrooms and 4 baths and a basement. This is an entertainers dream! First floor is wide open with huge kitchen island with view to the family room. Guest bedroom and bath on the main level. Beautiful cul-de-sac lot. Large master bedroom with sitting area is where you will be happy to retreat to every night. Don't miss out on this beauty!